Bit hectic this weekend as we welcomed the world-wide church to our small but hospitable diocese. First we welcomed Bishop Richard Clarke with a group from Meath and Kildare in Ireland – we did all sorts of stuff with them including the Burns Night Supper in Stirling. 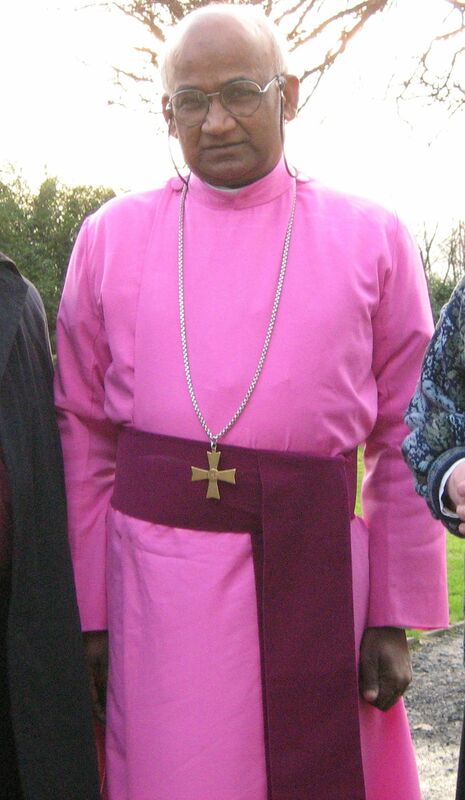 And then we welcomed Bishop Daniel of Kerala in the Church of South India. He came with me to the Christingle Service in Kirkcaldy. And in the fetching and carrying today, we did a bit of running around the diocese – over 180 miles of it in all. And it broadens the mind. This entry was posted in Blog Entry and tagged Kerala, meath. Bookmark the permalink. 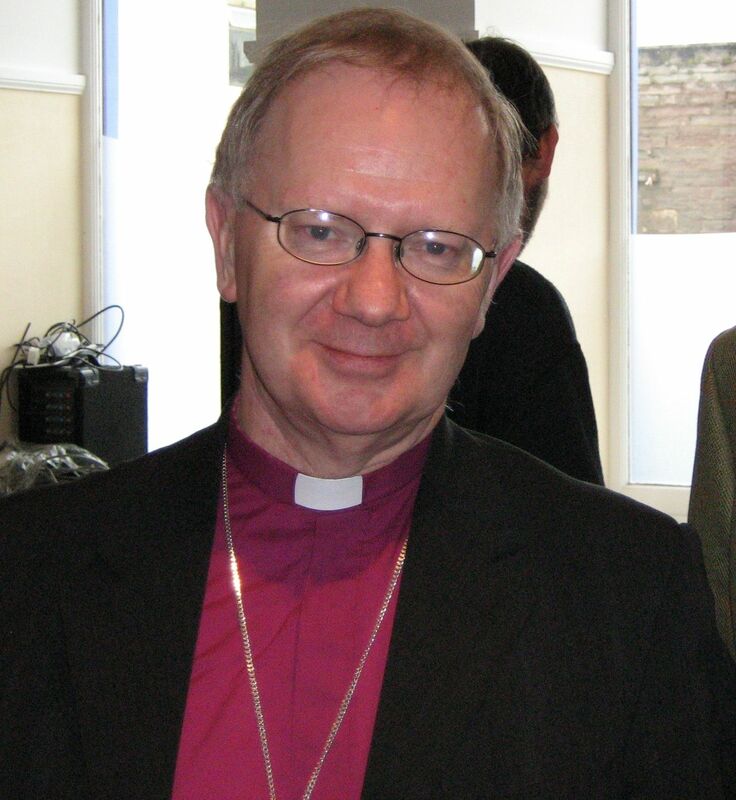 Better have a word with Kelvin at Glasgow about the value of the Anglican Communion, as he seems to be having a few doubts!